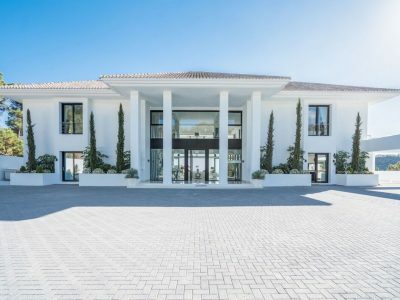 Welcome to Cilo Marbella; an exclusive boutique agency specialising in the sales and rental of luxury residential properties in the Marbella area. 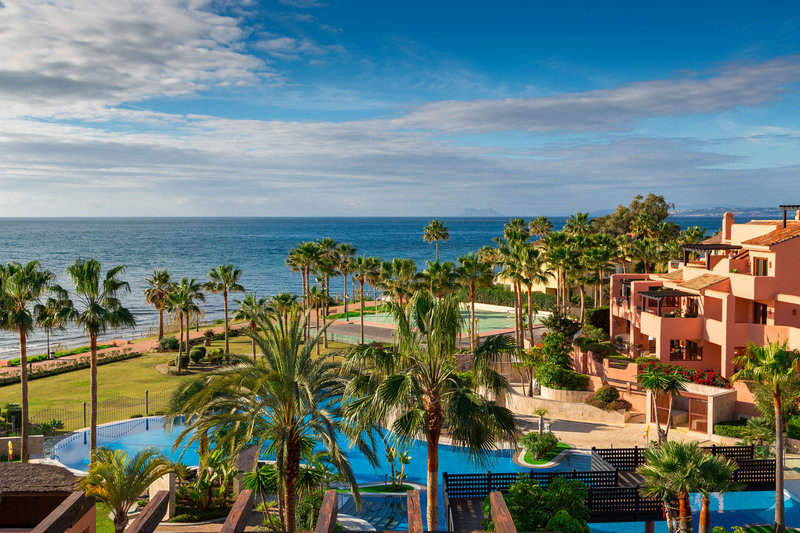 Formed by two former affiliate directors with Sotheby’s International Realty, and each with over 15 years experience of the luxury real estate market, we are delighted to be able to offer our clients a selection of some of the finest sales and short term rental properties available. 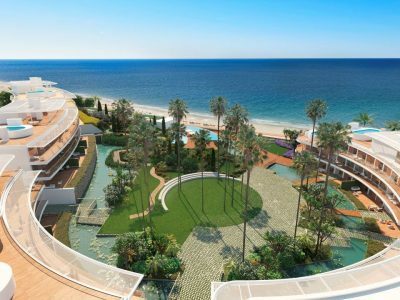 Whether you are searching to buy a beachfront apartment near Puerto Banus, or a sumptuous villa in the hills of Sierra Blanca or La Zagaleta; we can help. 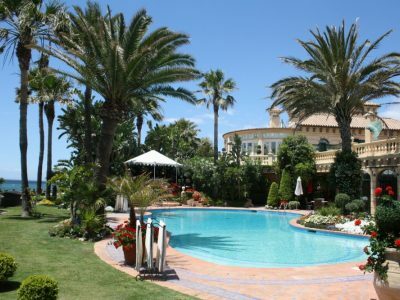 Whether you would like to rent a luxury villa in the grounds of the prestigious Marbella Club, or amidst the pristine golf courses of Nueva Andalucia; we can help. 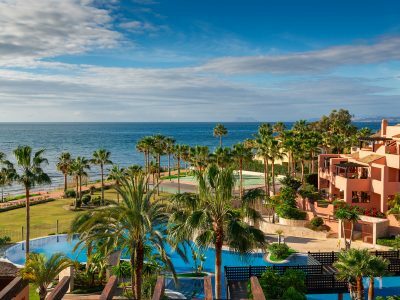 Please feel free to let us know what your requirements are and we look forward to meeting with you in person on your next visit to Marbella.